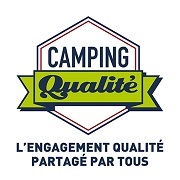 No doubt Camping Cantal is a destination not to be missed. 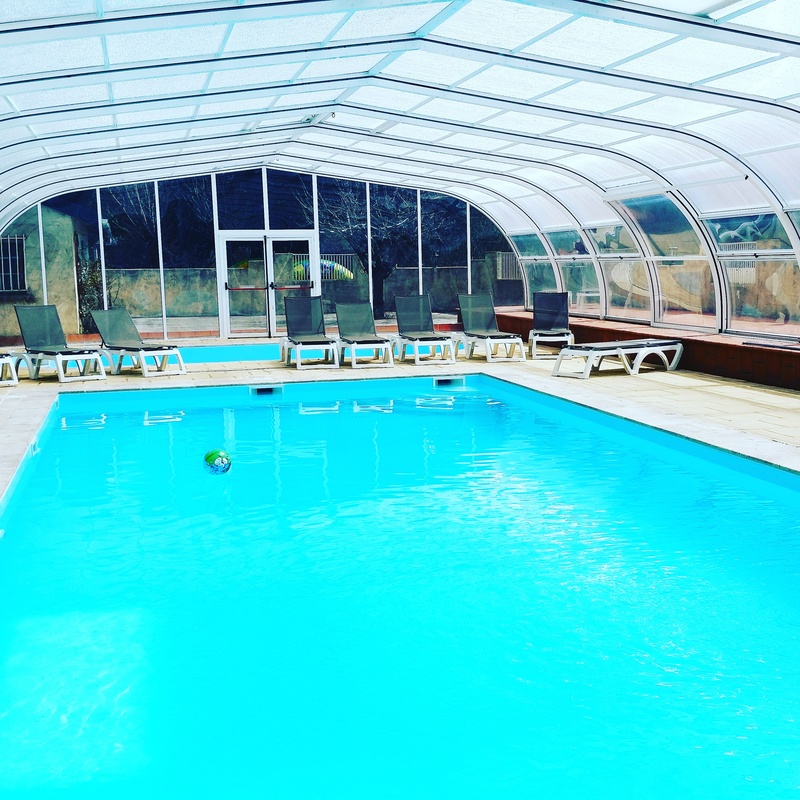 Walks or hikes, on foot, horse or mountain bike, the campsites in the Cantal are offering you the comfort of a stay in a tent, caravan, mobile home or chalet. The Cantal in the Auvergne is a hilly region where trails cross the streams. 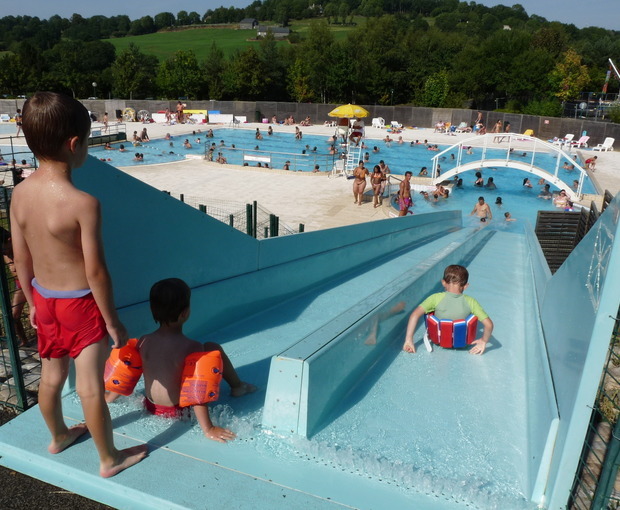 The Campsites from the Cantal helps you to make you enjoy nature stays and comfort. 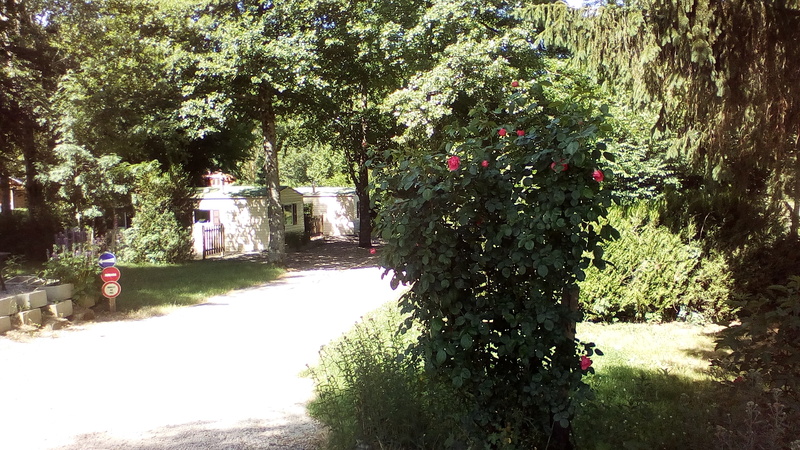 Quiet campsite in the south of Auvergne. 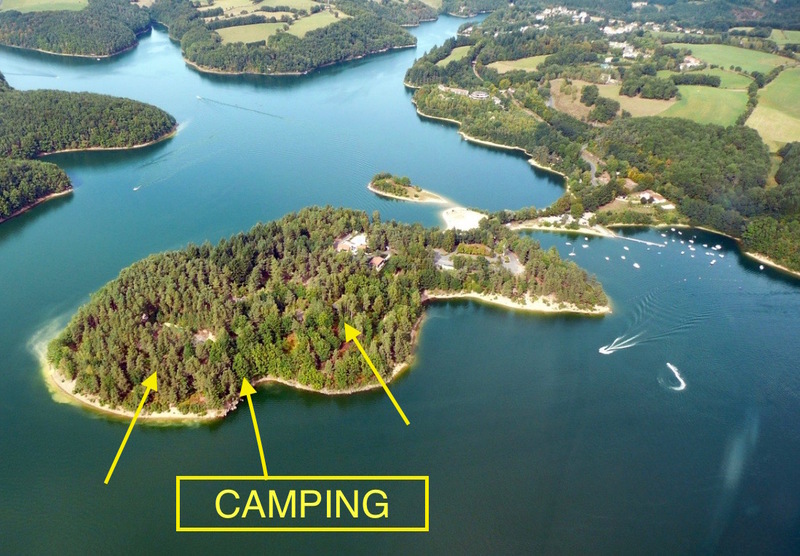 Perfect for those who enjoy nature, hiking, swimming, canoe and fishing. There is no entertainment. 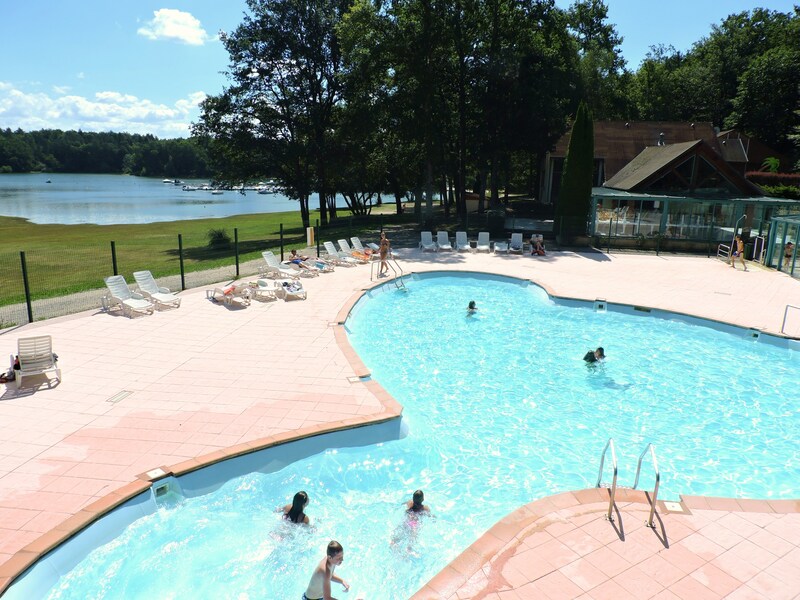 If you are looking for peace and quiet, you are in the right place!\n30 pitches, 4 mobile homes, canoe rental, fresh bread daily. 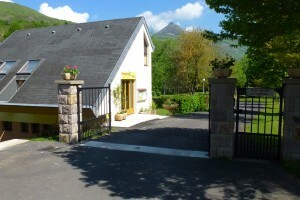 The campsite is situated in the deep south of Auvergne on the river Lot. The sanitary block is clean and well kept, the pitches are big and you hear just the birds and themurmer of the river. From the campsite start a lot of walking circuits. 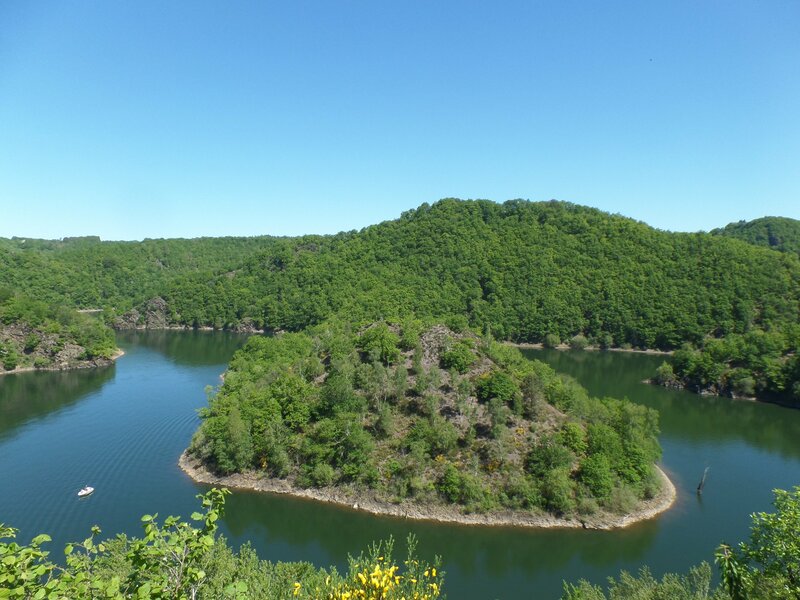 On the edge of Cantal and Lot, the domain “La Plage du Garoustel” is perfectly located on the dam of Saint Etienne-Cantalès's lake whose water filling created one of the most beautiful artificial lake of France. 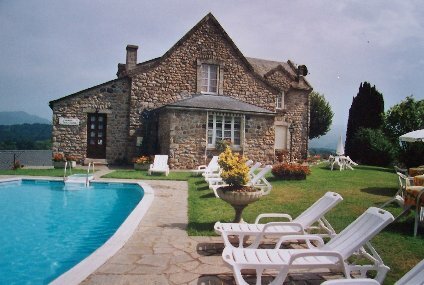 The Domain is 4kms away from Laroquebrou.